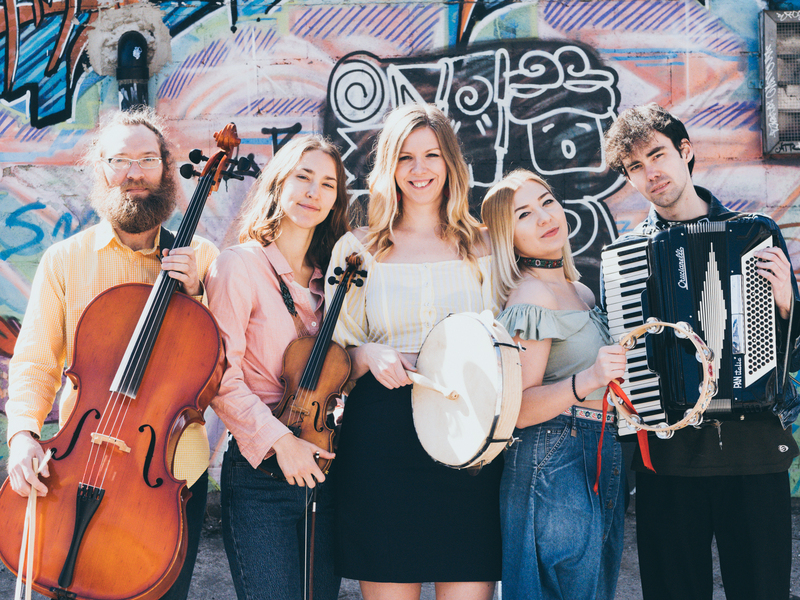 Polish folk music – the multicultural way! 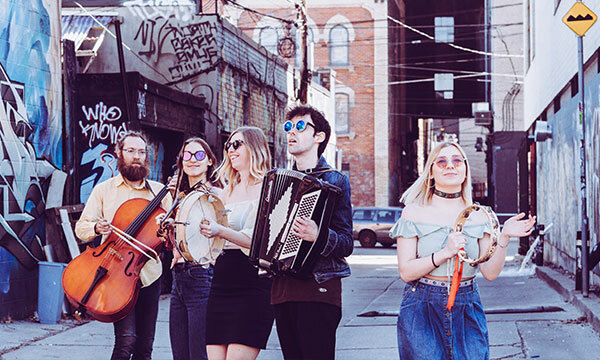 Toronto-based Polky Village Band performs authentic and original arrangements of songs from Poland. 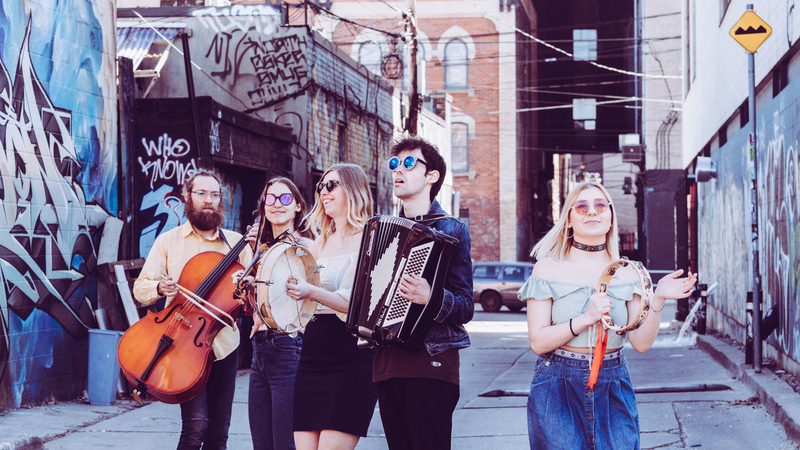 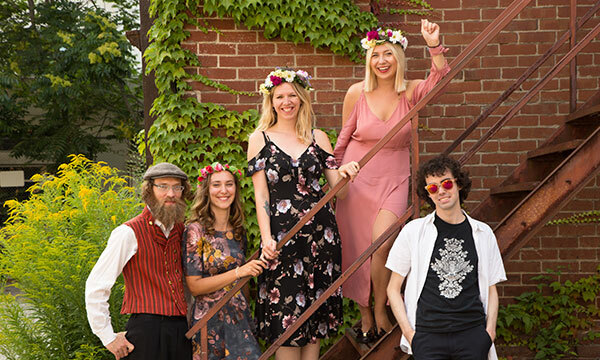 From uproarious dance tunes, like oberek, mazurek and polka, to haunting vocal melodies, the band brings a fresh Canadian multicultural perspective to traditional music. 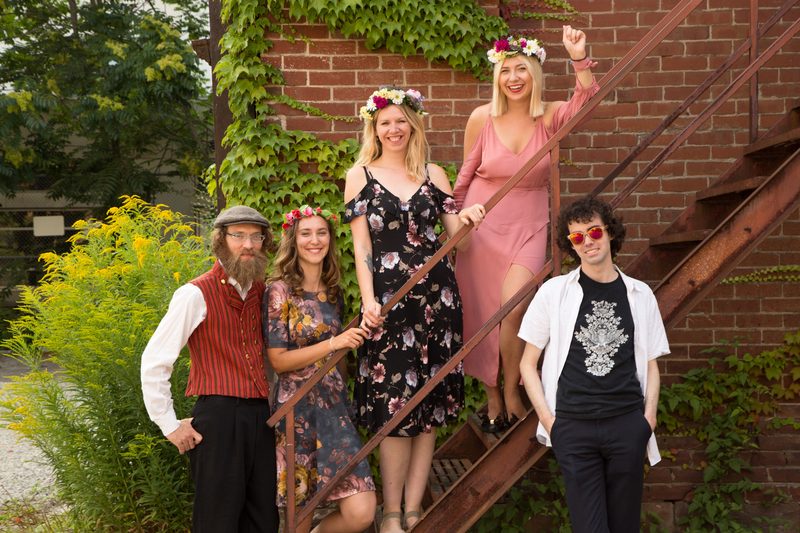 Started in January 2017 by Polish singer and ethnomusicologist Ewelina Ferenc, the band came together through a shared passion for the unique and enigmatic style of Polish and Eastern European folk music. 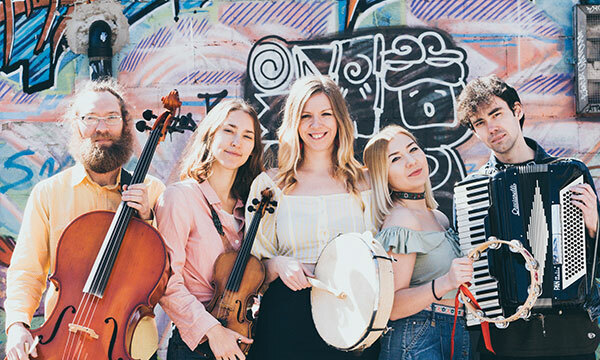 Polky Village Band performed at many different festivals around the city and, with their new album, they are ready to reach Canadian audiences during the summer festivals.